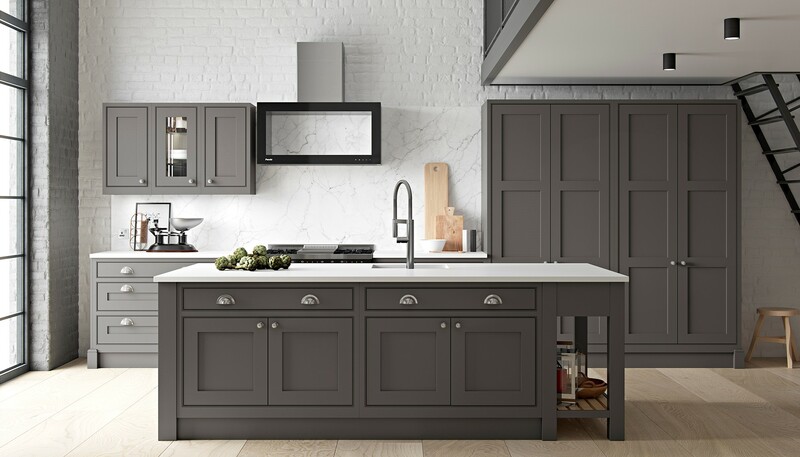 The stunning Signature collection from Mereway Kitchens was previewed at the KBB trade show this spring and offers a new interpretation of a traditional in-frame shaker kitchens – a contemporary take on a traditional design. 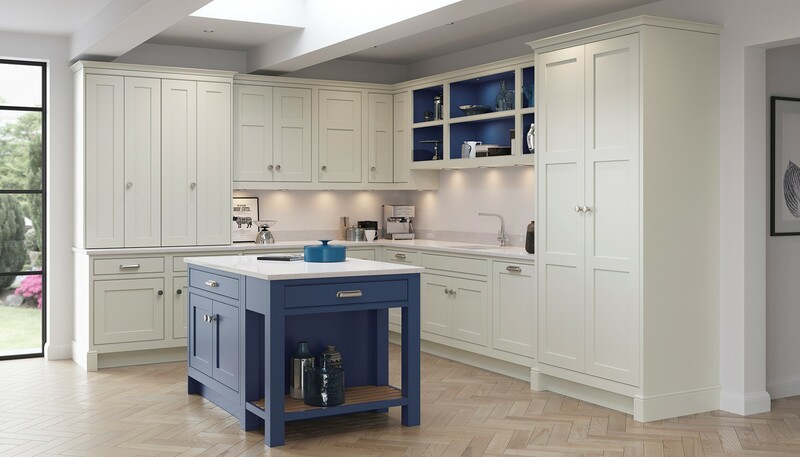 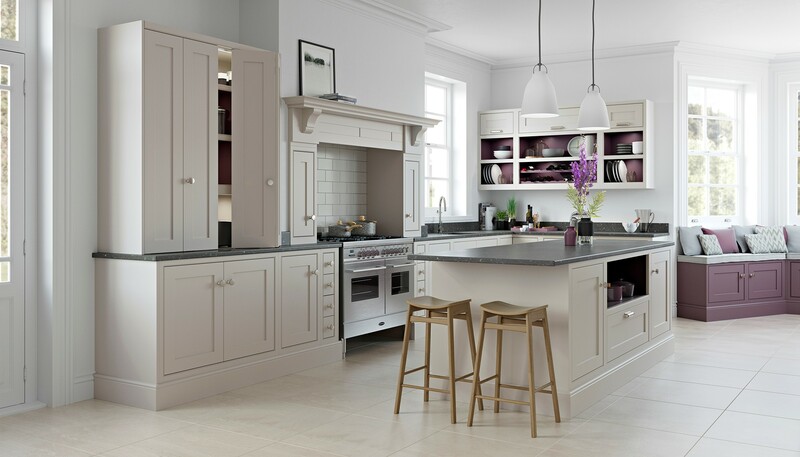 Crafted from a single piece, the shaker door has no whisper lines and this, coupled with the contemporary colour palette and iconic pieces, makes it a distinctive collection that showcases the very best of British craftsmanship. 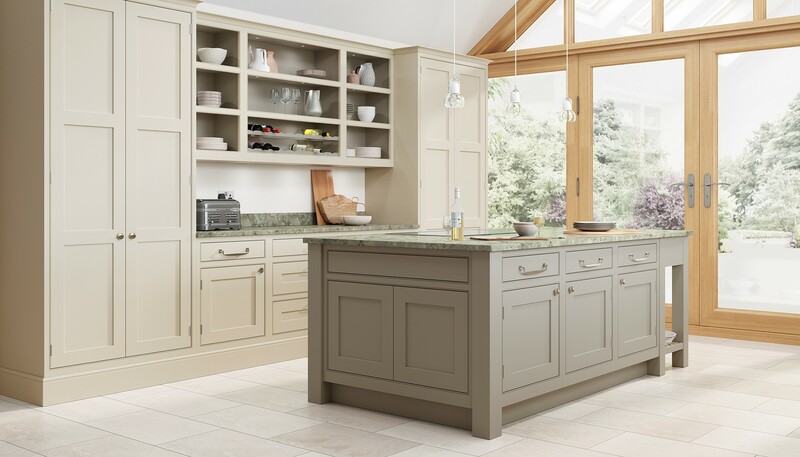 The new range upholds all the values and characteristics that this range of British kitchens is renowned for, these being quality, individuality and bespoke solutions.